Cacti have become really popular in home decor lately, which makes perfect sense. They’re quirky plant life that’s super easy to maintain! The cactus home decor trend has definitely moved way beyond simply having the plant in your home, though. Here are some fun ways to add some cacti to your life without the risk of a finger prick! 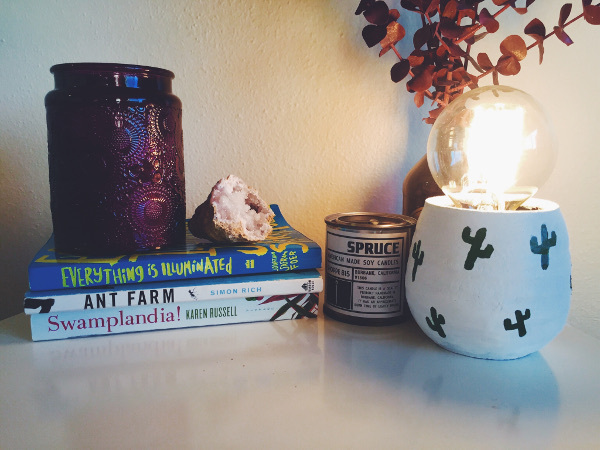 Paint some cacti onto a votive to make a fun and funky lamp for your home. Even the most novice artist can get the hang of painting a saguaro. You don’t even have to use the painted object as a lamp, make a planter or pen cup instead! To me, this pillow just screams “Palm Springs”, especially with the pink. And I have no problem with that. The tutorial comes with a template, which is great because you just have to know how to trace to create your own hand painted pillow. 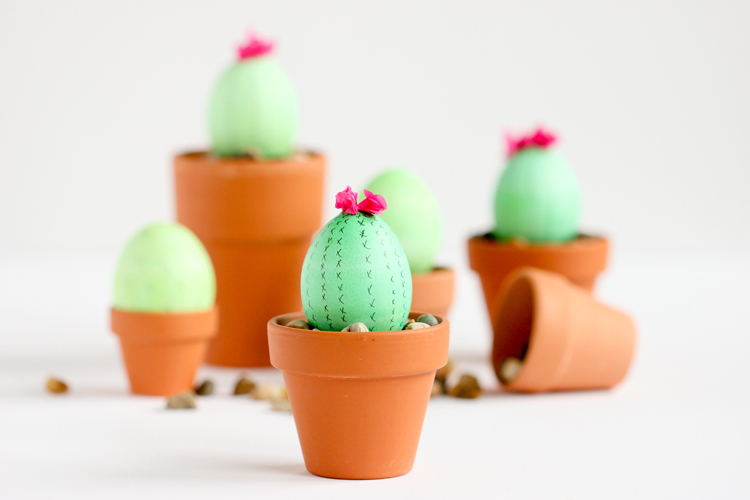 With Easter right around the corner, it only makes sense to bring the cactus trend into your Easter traditions. 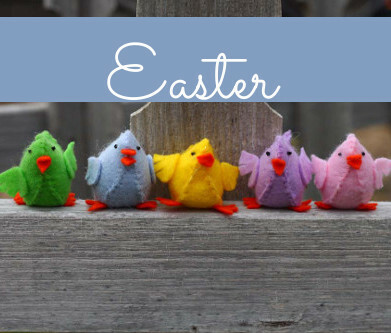 You could probably hide these cute eggs in plain sight! 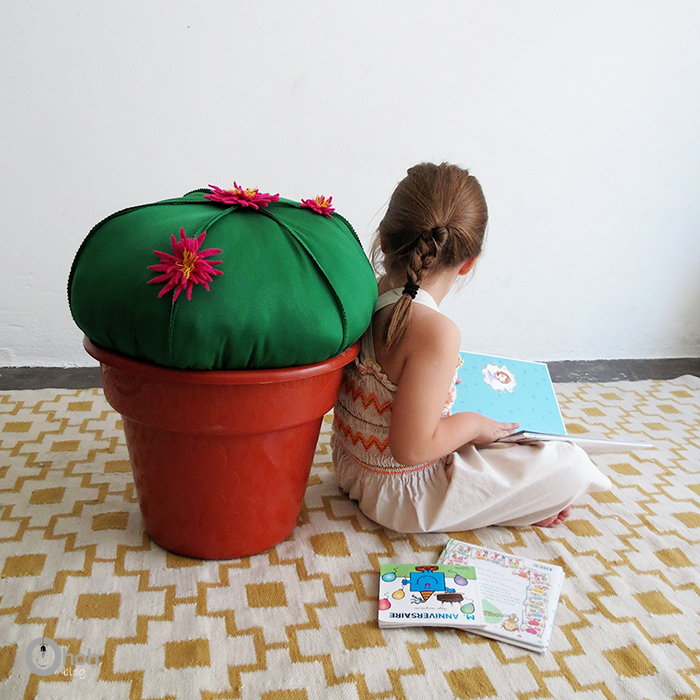 This is a cactus you’ll actually want to sit on. It’s a great answer to a need for spare seating as it doubles as decor, and would look fun in a kid’s room! I would love to have this tiny cactus on my windowsill over my sink to store my rings while I’m doing the dishes. The color combo on these cute ring holders is fantastic, too. Are you as crazy about cacti as the rest of the internet? 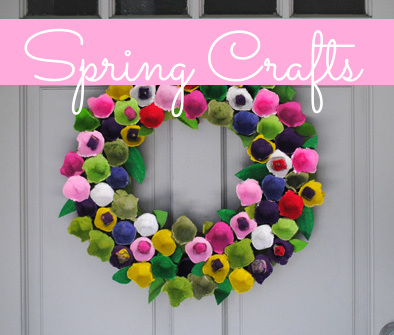 Find even more cactus crafts at our Craft Trends Pin Board! 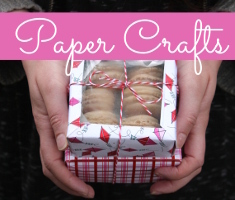 This entry was posted in Craft Trends on April 1, 2017 by Joselyn.